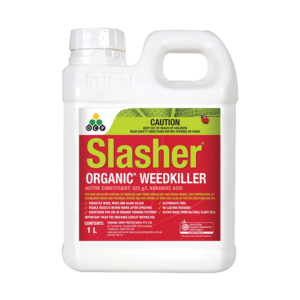 Registered organic fungicide made from specially formulated food-grade potassium bicarbonate. 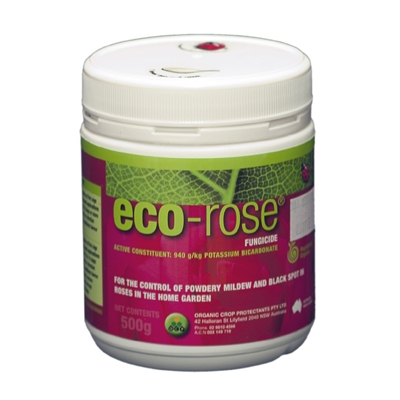 It controls common fungal problems like Black Spot, Powdery Mildew, Rust. 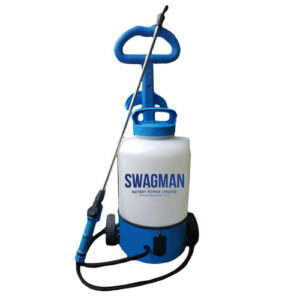 Works quickly attacks and destroys existing infections. 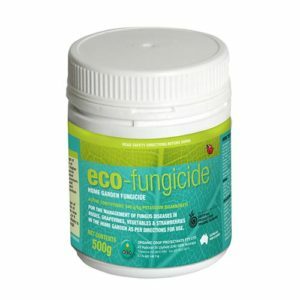 Eco Fungicide leaves an invisible coating to prevent new outbreaks. 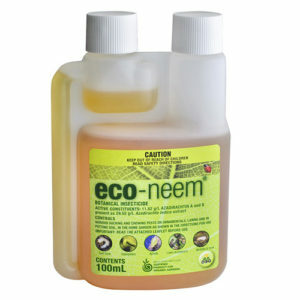 Apply with eco-oil for better results. No withholding period when used on edible plants.